We’re looking forward to launching Eruption Bounce this weekend. What can you expect? Most probably a fun time. We’ve curated, and of course we love the term curated…. ahem, we’ve curated the finest of lineups. 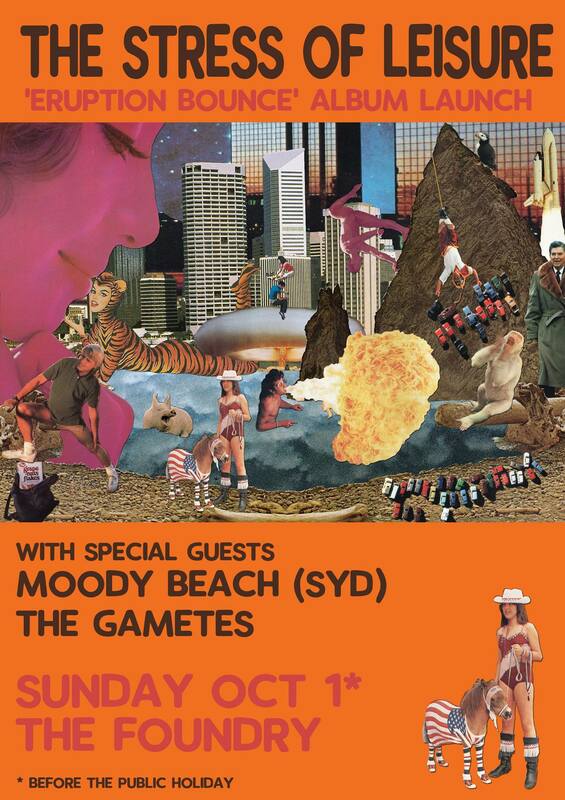 Get there early for Brisbane locals The Gametes, who are set to begin their performance at 9:00pm. What we like about this band is their professionalism, and adherence to workplace health and safety. Their music is likely to simultaneously make you wonder what you’ve done with your life, whilst thoroughly delighting you. Moody Beach on the other hand, are Sydney glamour-babes of the finest order. What’s very appealing about this outfit, despite their impeccable fashion-sense, is that they are very courteous. You may find yourself entranced swaying in time to their music, planning your next exotic getaway. And don’t forget, it’s a Queensland public holiday the next day. Another new album is on its way, and to just give you a taster, we’ve done a video for the song I Wanna Be Adult. The video is inspired by the television program Come Dine With Me. Pascalle Burton came up with the idea and saw the concept through to its realisation. We were ably supported by Phil Usher on camera, who incidentally played drums on our last album Achievement. Adele Pickvance, once of the legendary Go-Betweens, The Far Our Corporation and The Dave Graney Show, also makes a star cameo. There were some excellent meals prepared during the making of this, and as much as shooting a video is always strenuous, we thoroughly enjoyed the fruits of our labour. The song itself focuses in on the term ‘adult’. We hear this term a lot, especially from politicians. It’s all a bit paradoxical. Of course, we love this type of absurdity at The Stress of Leisure. I remember the first time I heard Custard, in the early 1990s. It was on community radio, and I think the station was 4ZZZ, but it could’ve been 4DDB in Toowoomba. Instantly I was turned on to the sound, it felt like Queensland, the voice was talking to me. It was clever and fun. The song was ‘Bedford’ and made me a fan. From that song the band went onto national prominence playing the BIg Day Out and Livid, touring throughout and appearing regularly on national television. I saw Custard play a lot – I remember in 1996 the gig at Festival Hall with Regurgitator and Powderfinger, the moment Custard played ‘Golden Age of Nicotine’ a couple of times in a row; that 1997 4ZZZ Market Day in Albert Park when they opened with ‘Money For Nothing’; I even saw them play at the Gladstone Hotel in Toowoomba, up on the range. Always fun, I always came away with another special memory of seeing them. They were an indelible part of my 1990s in Brisbane. But yeah, fast forward a couple of decades and voila! The Stress of Leisure is joining Custard on tour, both of us simultaneously celebrating new albums. For us, we’re launching Eruption Bounce into the world. Custard will be launching The Common Touch. I’ve had a sneaky listen and it sounds great. Can’t wait to watch them in action again, I’m sure all those good times will come flooding back into the now. All in all, we’re playing four times together. I’ve listed the dates below. I’m really looking forward to this! 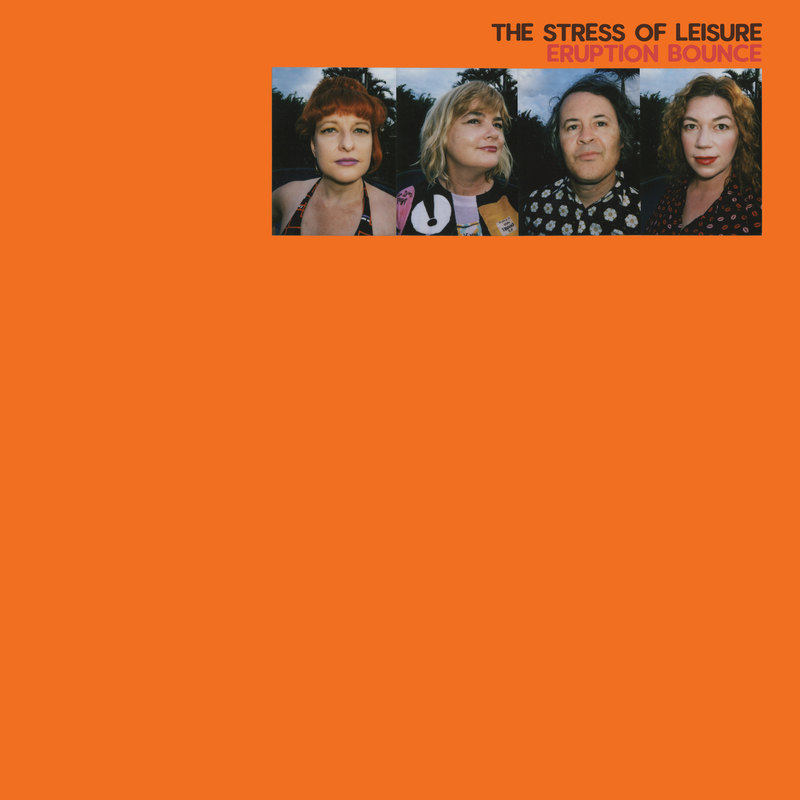 The Stress of Leisure is looking forward to supporting the formidable Shonen Knife at The Zoo on September 21. 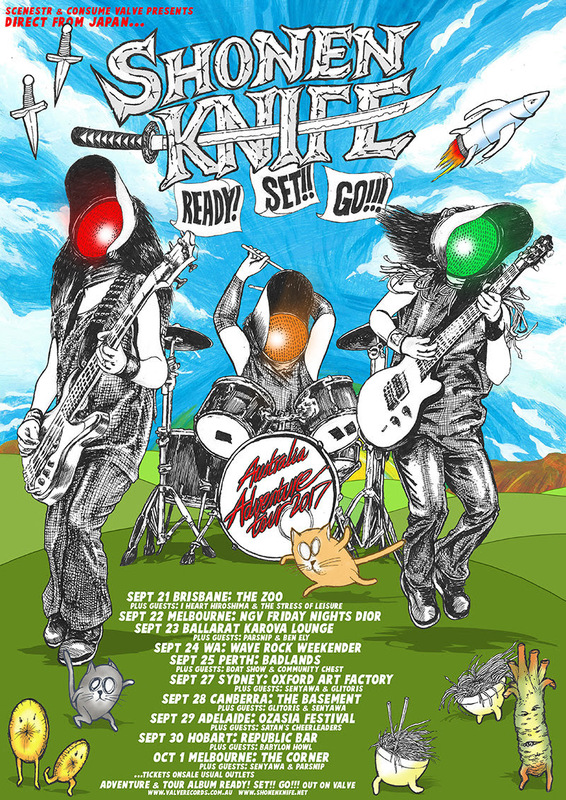 Shonen Knife released a fantastic album last year called Adventure including gems such as Wasabi and Tasmanian Devil. Back in the 90s, who could forget the classic Banana Chips once it was in your head! So many catchy tunes. Also playing on the night are locals I Heart Hiroshima who are set to release a new album this year as well. This will be a TOP gig. 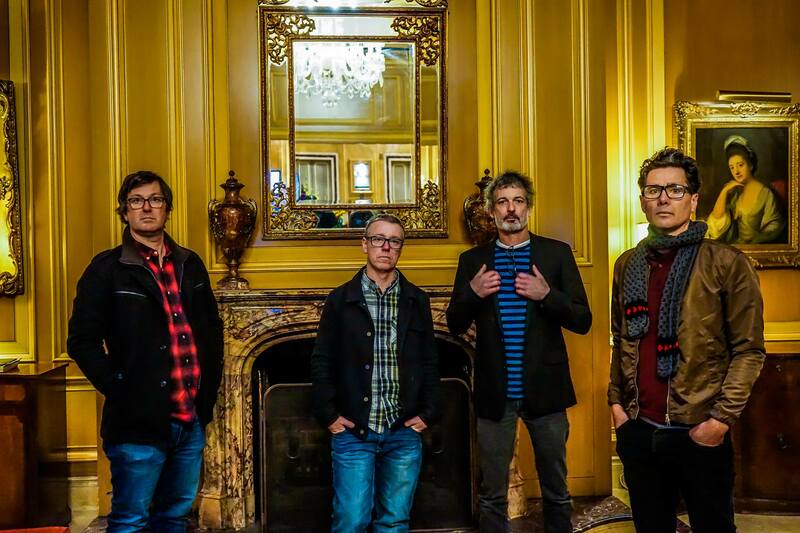 The Stress of Leisure is looking forward to releasing their sixth studio album Eruption Bounce later this year. It’s going to be released on Brisbane label Plus One Records. Frontman Ian Powne describes it as “a yearning for positivity, but essentially more songs about buildings, food AND the internet.” Stay tuned, comrades.